The wide use of plastic and their byproducts have resulted in major problems to the planet and humans themselves. The effects are so alarming that it has started entering the human system. Addressing the issue, the theme for World Environment Day was 'beat plastic pollution' that showed the effects on the large use of single-use plastic products. 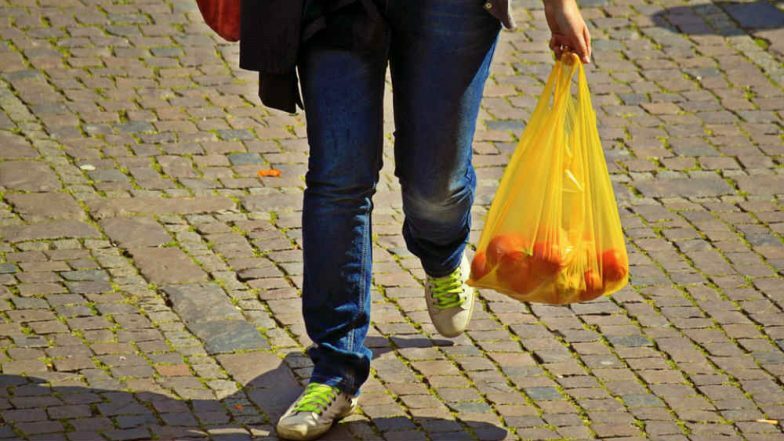 In an initiative to lessen the use of plastic in our daily life, 25 Indian states banned plastic bags. In an effort towards plastic-free surroundings, Mumbai's Brihanmumbai Municipal Corporation (BMC) has decided to impose heavy penalties on those caught with a plastic bag. While first-time defaulters will have to pay Rs 5,000 as fine, it will go up to Rs 10,000 for the second time. The civic body has decided to have 200 inspectors to keep a steady check and get hold of offenders. As per a report in The Time of India, To create awareness about the dire consequences of using plastic, BMC has decided to organise an exhibition between June 22 and June 24 at Worli. Reportedly, Bollywood couple Ajay Devgn and Kajol will attend a discussion and debate on the need to lessen the use of plastic. The Maharashtra government banned the use of plastic after the state civic bodied started facing problems with garbage disposing and management. The exhibition will also have vendors with alternatives to plastic and recyclers. BMC had launched a toll-free number 1800222357, on which people can call the municipal staff to collect plastic in their possession. The municipal corporation had thus collected 142 tonnes of plastic. The civic body had organised a similar exhibition at National Sports Club of India (NSCI) in Worli about the options to treat garbage at the source itself.